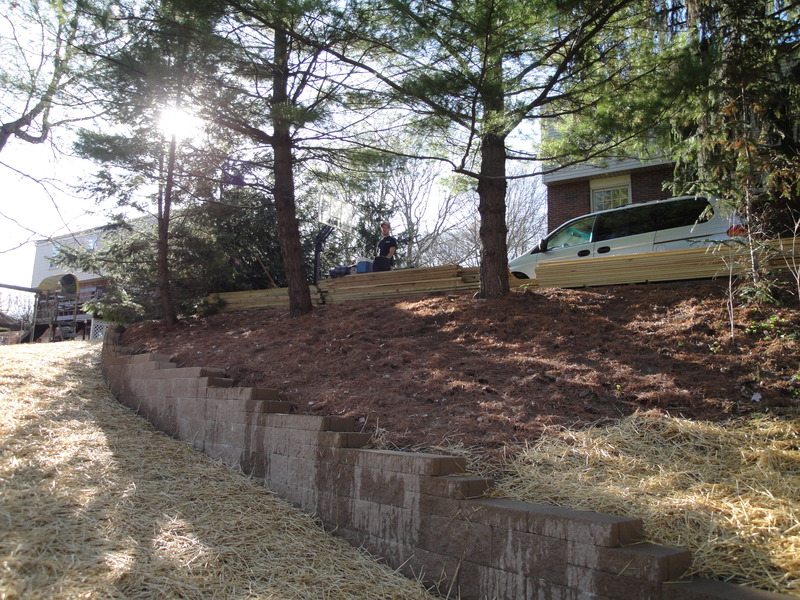 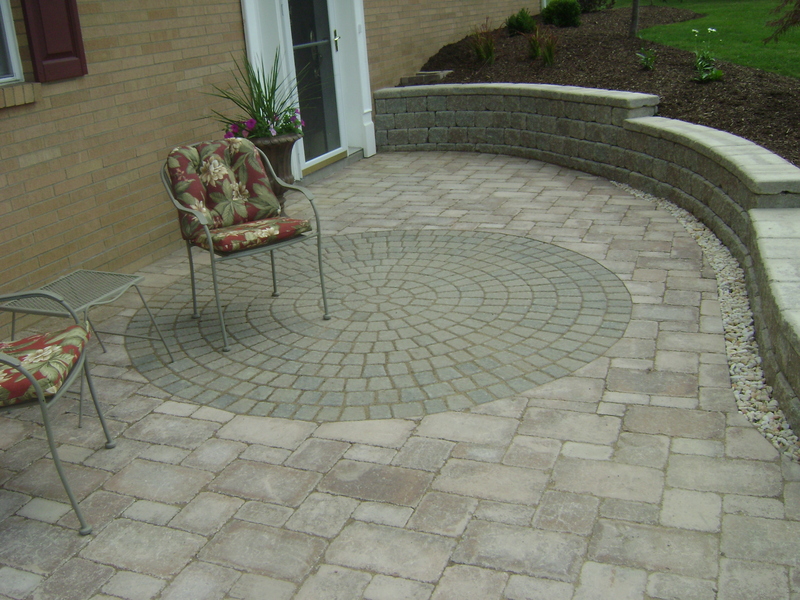 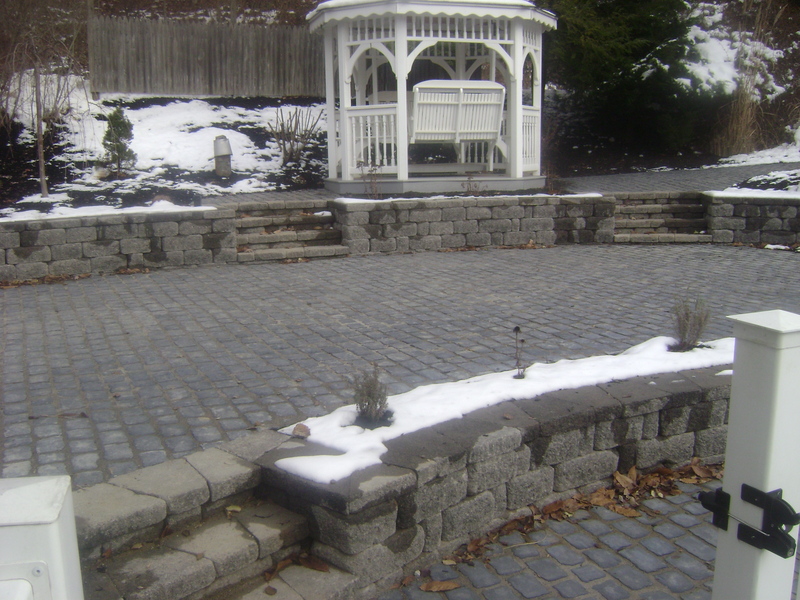 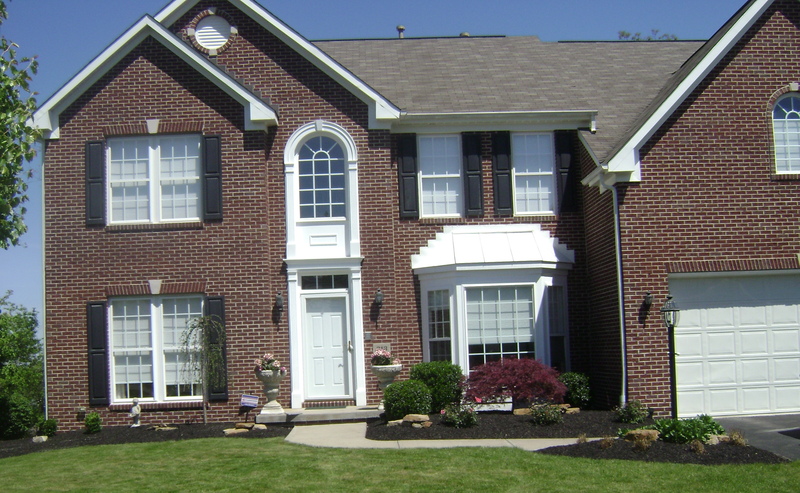 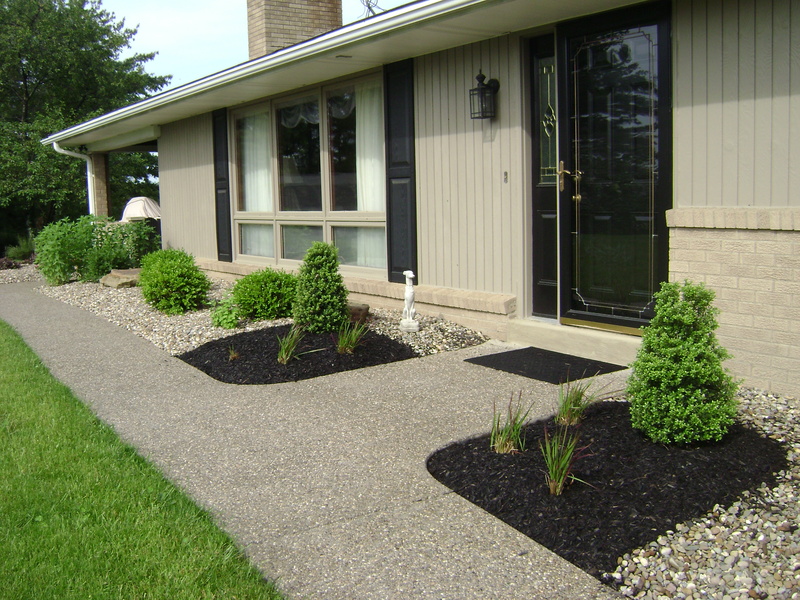 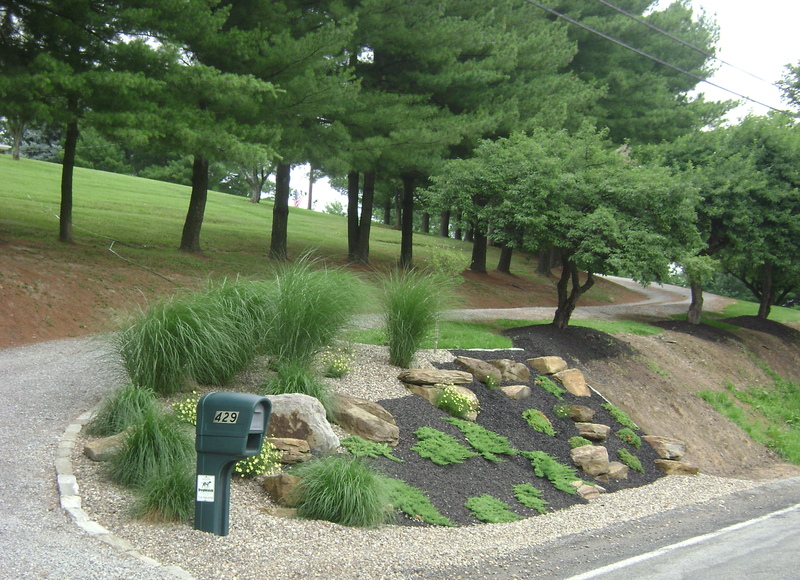 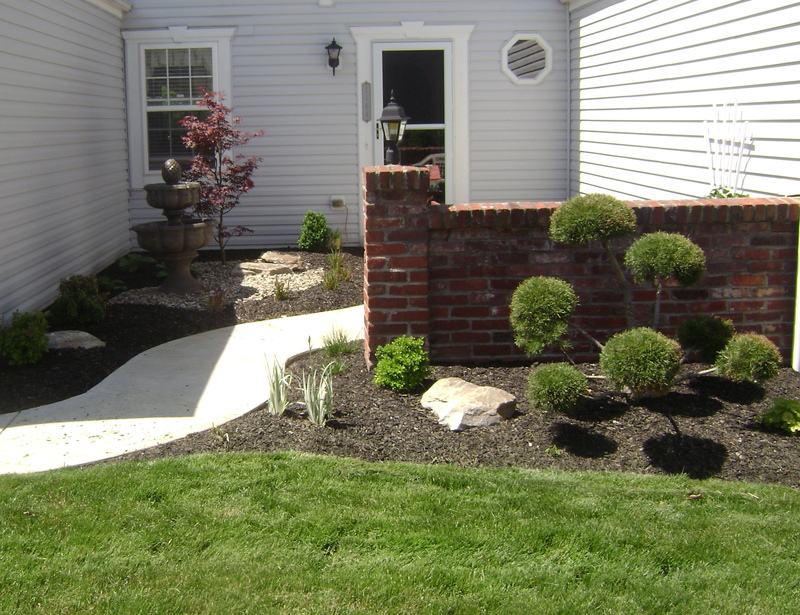 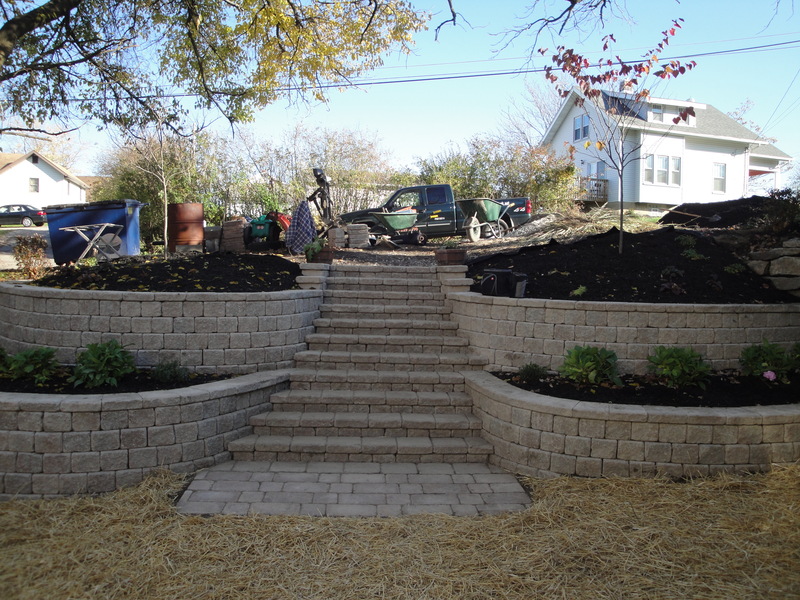 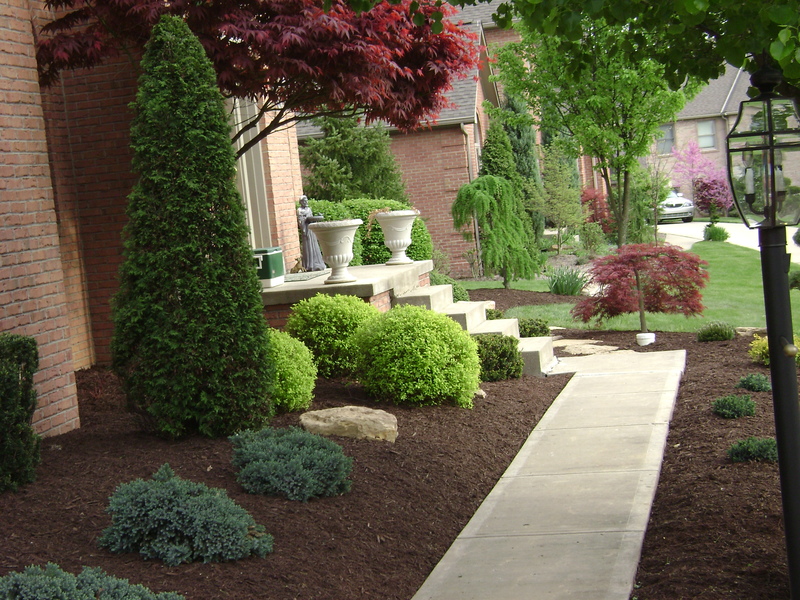 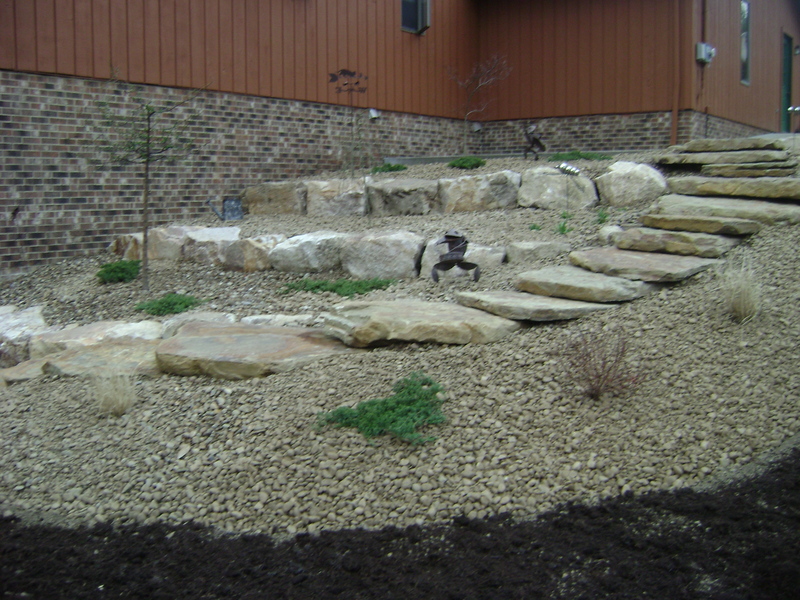 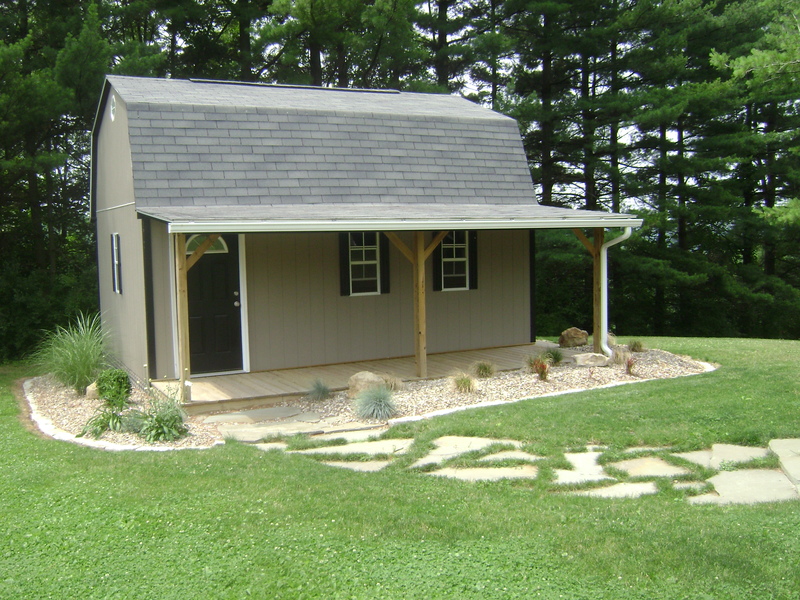 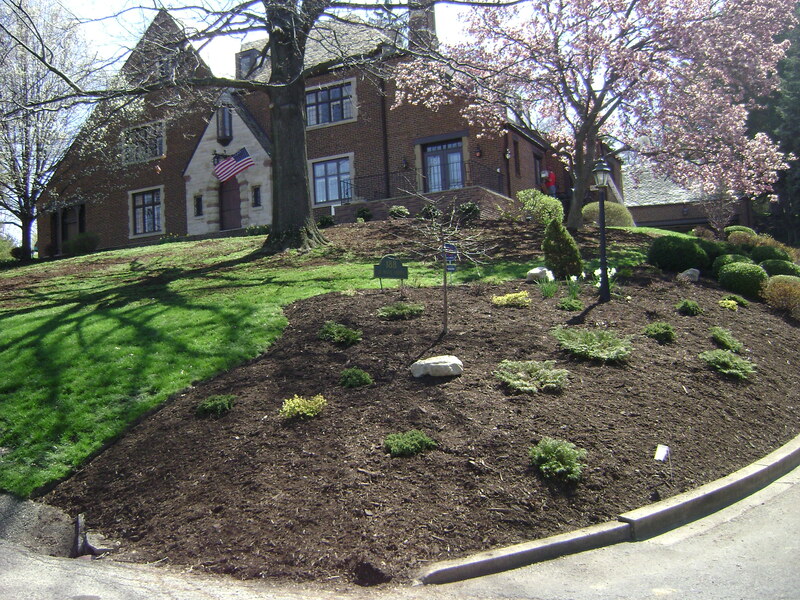 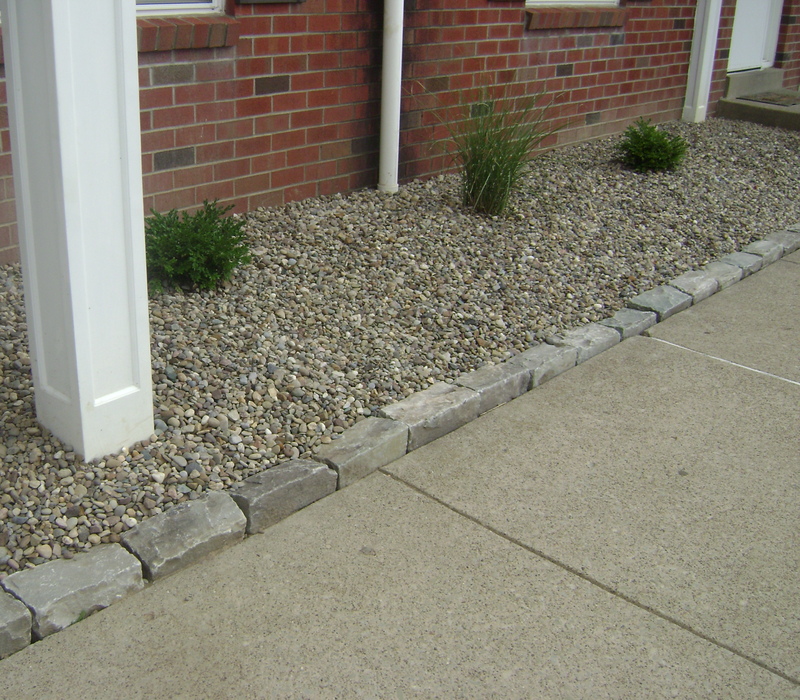 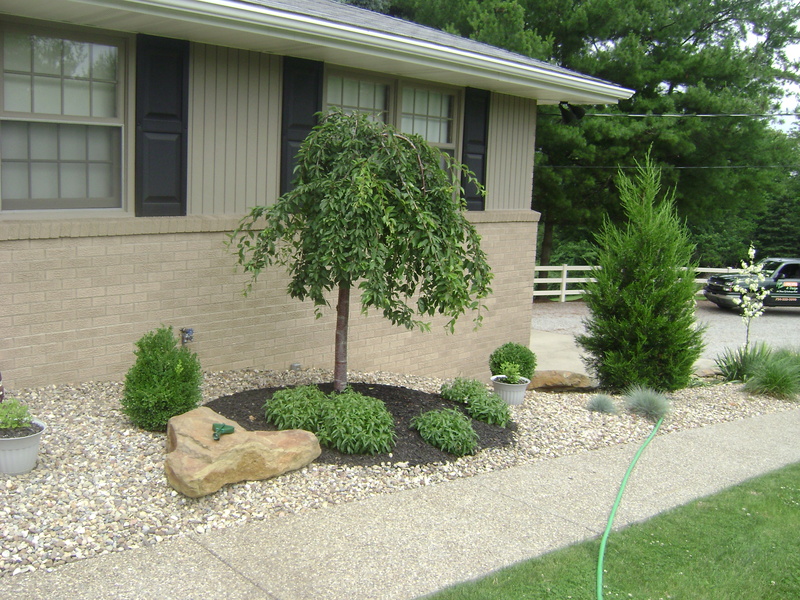 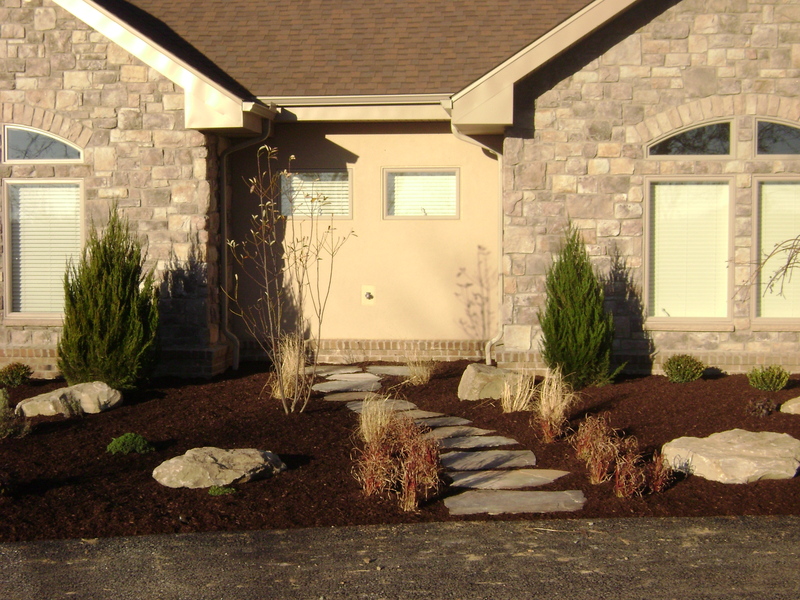 Hardscapes are the backbone to a successful garden. 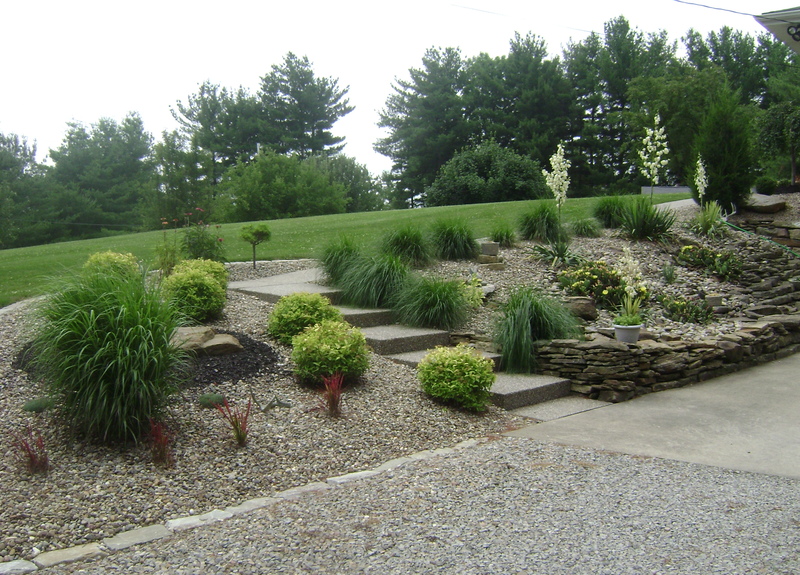 Pathways, walks and steps direct traffic and keep your feet clean while you meander through the garden. 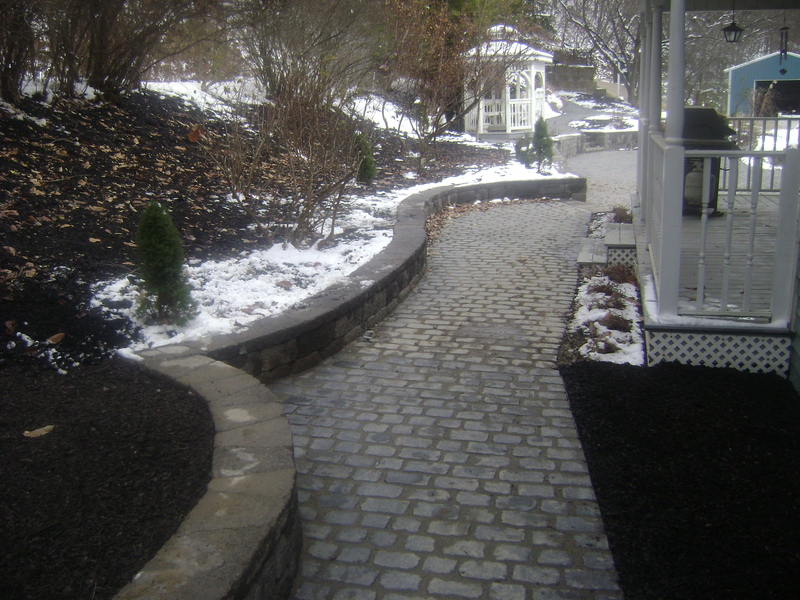 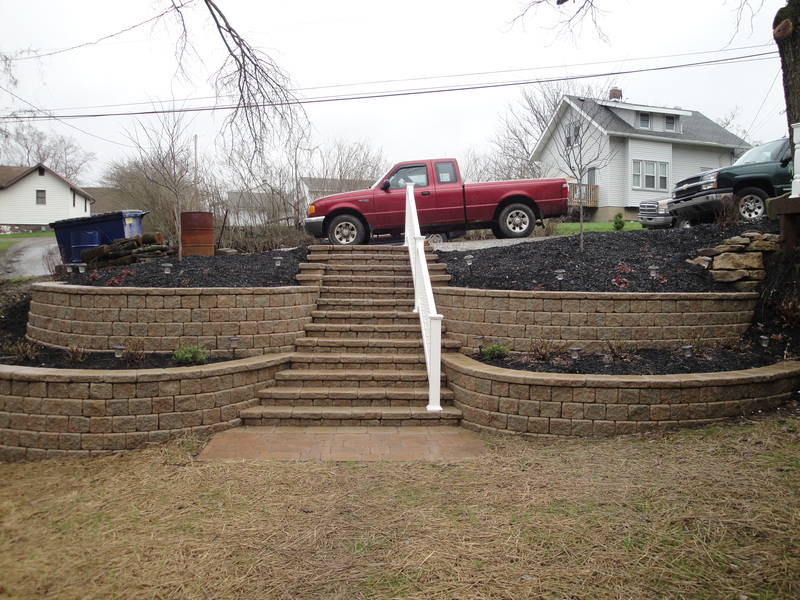 Walls are functional but can also add beauty and character to the landscape. 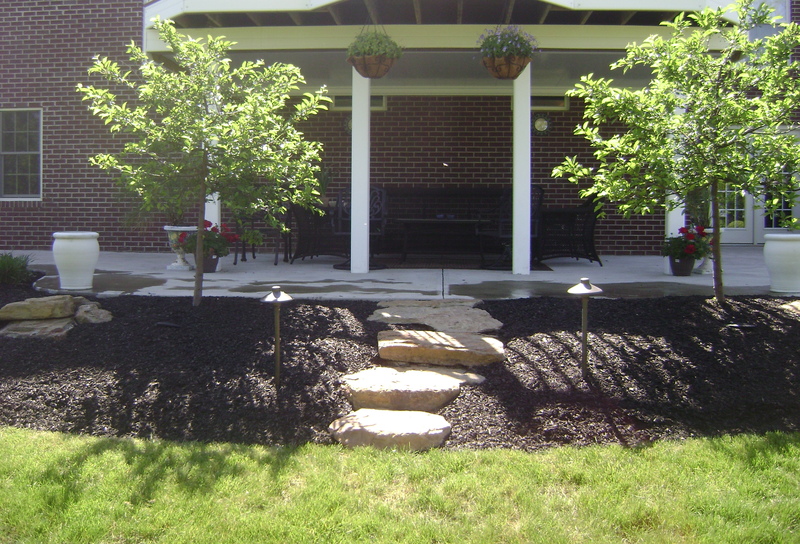 Structures such as trellises, arbors, benches and pergolas provide vertical color, shade and interest.